Brian comes to Studio Wise with more than 15 years’ experience in Manufacturing Management. He is a veteran of the US Air Force, studied Business Management at the University of Phoenix, and has worked in various industries including automotive and aerospace. He is trained in Lean and Six-Sigma methodologies and has a passion for increasing production efficiency. Brian is a hands-on manager that is adept in handling production, quality, safety, and staff development needs. Brian grew up in West Michigan but spent several years living in Northern California and Arizona before returning to Michigan in 2012. 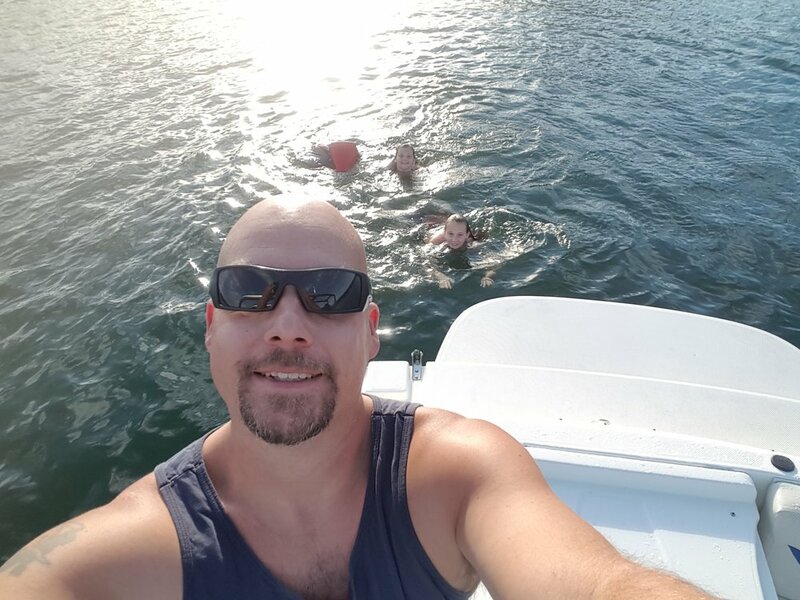 He has 3 daughters that keep him busy but you can often find him tinkering with various projects in his garage or on his boat during the summer months.